Kingdom Konsultant Travel Blog: We’ve Got Trip Reports! 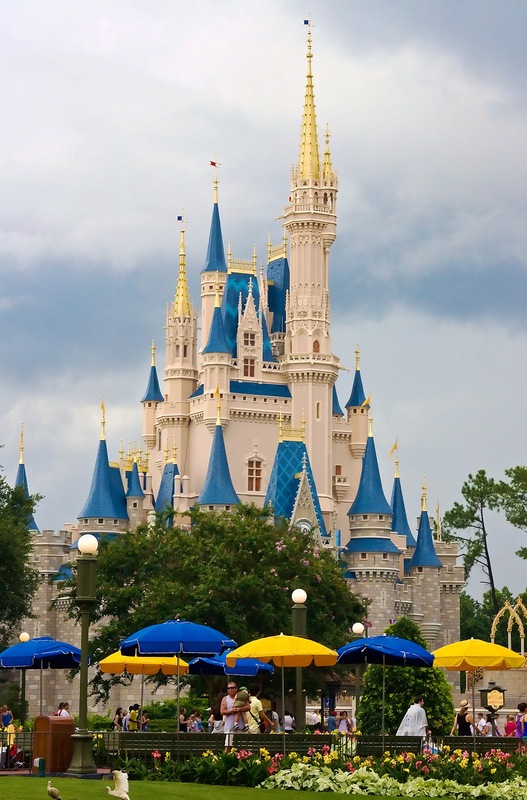 Many of our agents like to write trip reports when they get back from a Disney vacation. If you’re not familiar with a trip report, it’s basically a retelling of a vacation complete with stories, details and best of all – pictures! We post our trip reports on our favorite Disney discussion board Wdwmagic.com. Today we’re introducing a page on our blog with links to all of the current trip reports. There’s a link to that page on the bottom right side. Check back periodically to see what’s new and follow us on our Disney adventures!